The Community Development Department is the planning agency for the City of Cambridge. The mission of the Community Development Department (CDD) is to enhance the character and diversity of the city’s neighborhoods and support sustainable economic growth that expands opportunities for residents, enables a high quality of life within the community, and contributes to a healthy environment. Learn more about the Department. Envision Cambridge is a citywide plan to create a more sustainable, equitable, and inclusive community in Cambridge. The plan identifies strategies to pursue ambitious yet achievable goals over the coming years. Read the Plan's Executive Summary. The sustainability dashboard tracks progress toward climate, transportation, and energy goals. Drawing on extensive data, the dashboard provides statistics, charts, and graphs related to these goals and describes actions that the public can take to help further them. Explore the Sustainability Dashboard. 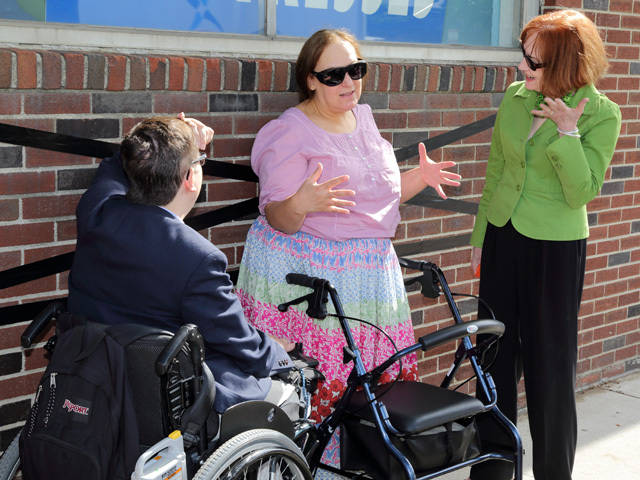 This first-in-the-nation program assists businesses in the removal of architectural barriers that impede access to stores and enhances the physical appearance of of independent businesses. Learn more about the Storefront Improvement Program. CDD is developing a 100%-Affordable Housing Zoning Overlay proposal to help affordable housing developers, using public funds, create new affordable units more quickly, more cost effectively, and in areas where there are fewer affordable housing options for residents. This will allow 100% affordable housing development to compete with market-rate development, creating more opportunities to build affordable housing in Cambridge. Learn more about the proposed 100%-Affordable Housing Overlay. Celebrate National Small Business Week with the City of Cambridge! The report includes data specific to each of Cambridge's 13 neighborhoods. The Plan details how the City intends to use funds provided by federal grant programs. 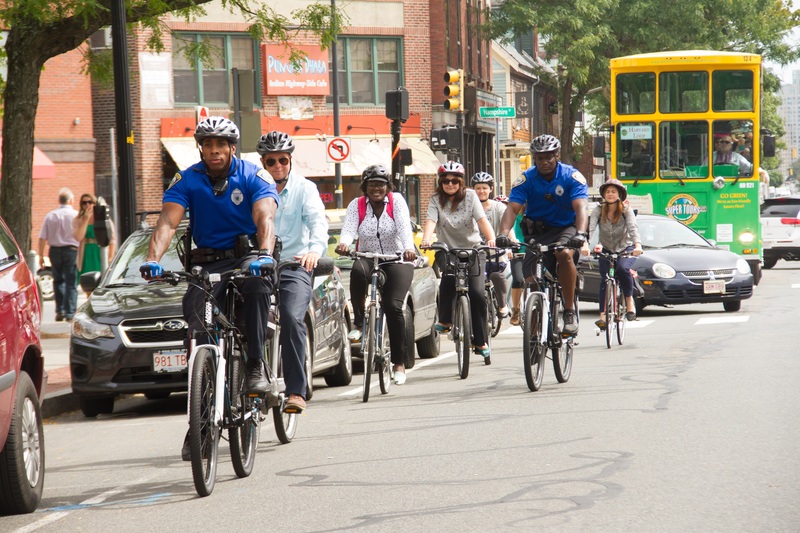 The Blueprint’s goal is to help the City of Cambridge prepare for and shape new mobility options in a way that meets established community goals, meets the mobility needs of all people who live in, work in, and visit Cambridge, and is well integrated with our sustainable transportation system.